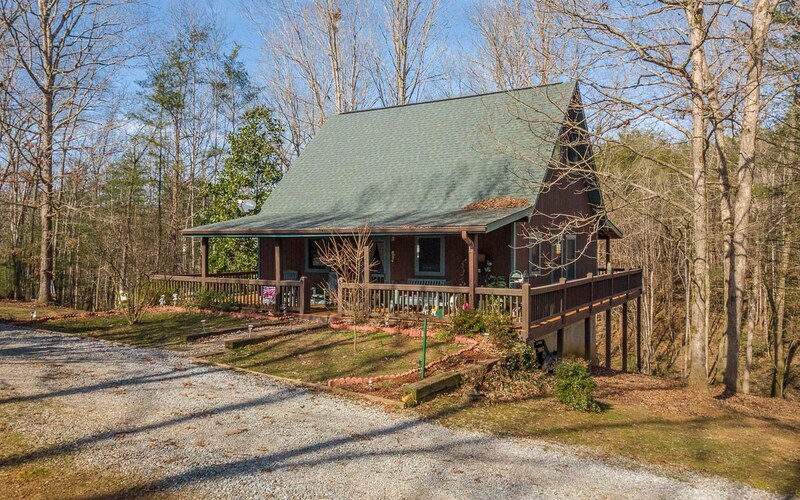 A Charming Mountain Cabin Retreat sitting on 5.58 acres with 2 acres in pasture and fenced! 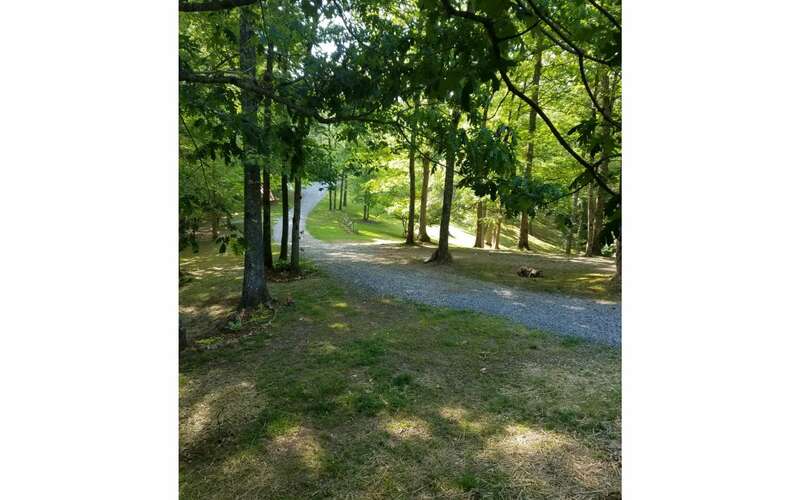 Very private & Delightful! 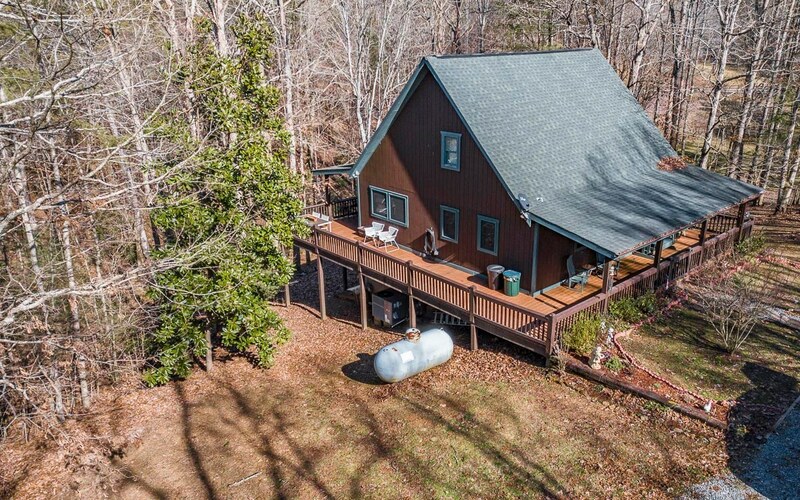 Beautiful hardwood, creek, spring head, and pastoral views! 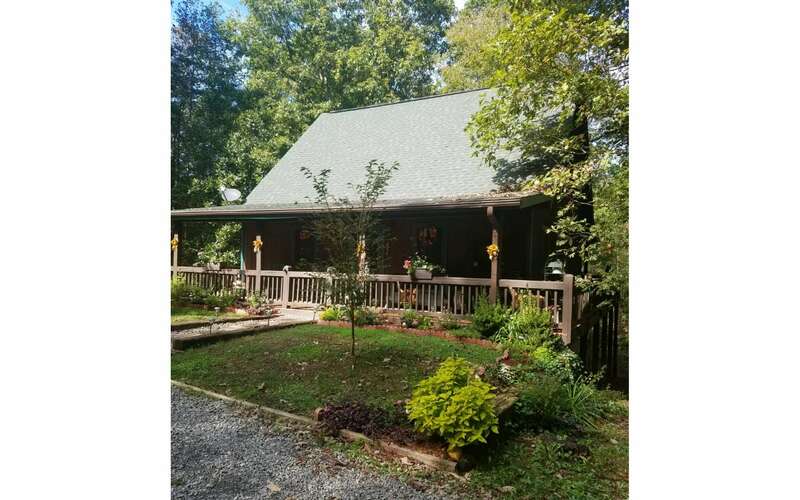 The main cabin has 2 bedrooms with a loft and a partially finished 3rd bedroom in basement. 1 Full bath and stubbed for 2nd bathroom in basement. The charming guest cottage features another Bedroom and Full Bathroom with Kitchenette and sitting area. Tool, garden & tractor shed. Great Value with So much to offer!!! © 2004-2015 Karen Garland Fulton (706) 273-8878 All information is believed to be accurate, but is not warranted.